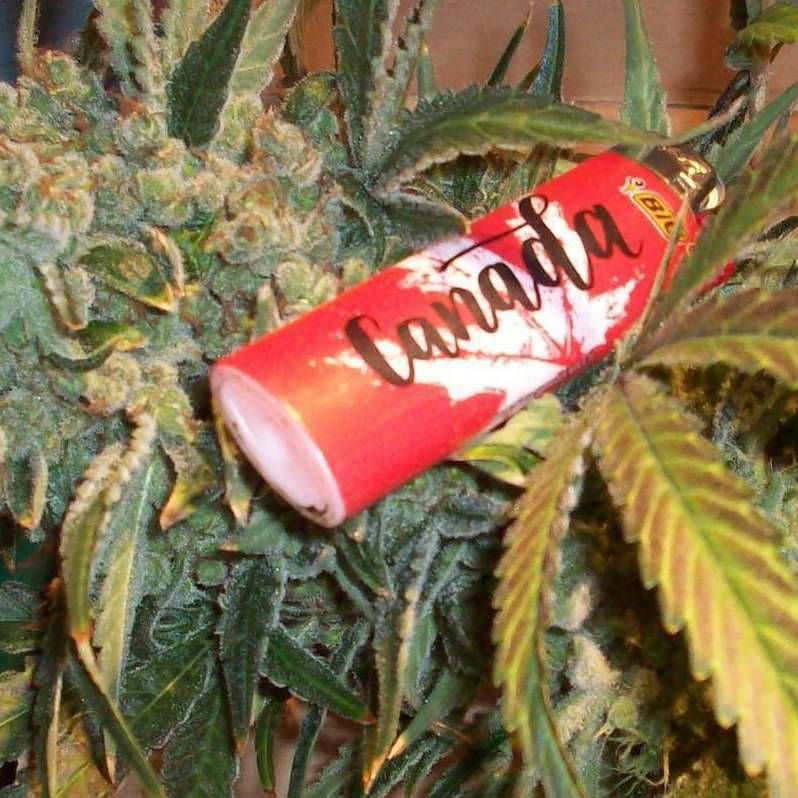 In the midst of a trade war that’s ensnared our northern neighbor, the Trump administration has granted a Canadian company the ability to do something American marijuana growers are forbidden from doing: Provide marijuana for American researchers to test with the government’s approval. The move has domestic marijuana advocates and growers up in arms, but it’s also riled and perplexed a bipartisan group of lawmakers on Capitol Hill who either view the Trump administration’s move as hypocritical or unpatriotic — or both. Just last week, the House Judiciary Committee unanimously passed historic legislation to force anti-pot Attorney General Jeff Sessions to approve at least two of more than two dozen pending license applications from American growers, because currently only the University of Mississippi is licensed to grow marijuana by the federal government. Still, the new deal that was approved by the Drug Enforcement Agency with cannabis firm Tilray Inc. will allow the Canadian company to provide the University of San Diego’s Center for Medicinal Cannabis Research with capsules that contain CBD and THC, even as Canadians involved in the marijuana industry could be barred from ever legally entering America again. But marijuana advocates say this first of its kind agreement opens the door for other domestic research institutions to access Canadian or other foreign grown marijuana. The confluence of all these things is angering lawmakers. Even some of the president’s Tea Party backed allies in Congress are frustrated by how this move undercuts the president’s own campaign promise to focus on American workers. “Well, it’s certainly not America First,” Rep. Matt Gaetz (R-FL), a staunch and vocal Trump-supporter, tells Rolling Stone. As the news of the deal hit the markets, Tilray Inc.’s stock initially flew up by 8 percent. But the marijuana industry is so new — Canada’s legal regulatory system doesn’t even officially kick off until mid-October — that the industry’s stocks are truly unchartered territory. That played into the company undergoing a crazy day — where trading was actually halted five times — before ultimately ending the day down. Still, the spotlight the U.S. government deal put on the Canadian company wasn’t lost on Gaetz, and he says it goes beyond one wild trading day. “The current dream of most U.S. investable cannabis businesses is to go public in Canada, because they can’t go public in the United States, so our stupid policies are literally creating wealth in the Canadian markets” Gaetz says. The Florida Republican has long been a vocal proponent of normalizing the nation’s mismatched federal marijuana policy, which remains at odds with the legalization of either medicinal or recreational marijuana. That’s why Gaetz bemoans this latest episode that he says highlights the stupidity of the current system. Still, even a Democratic lawmaker was able to find a silver lining in this latest kerfuffle. With the attorney general staunchly opposed to marijuana and the president himself repeatedly saying he supports state’s rights to choose their own pot policies, the California congressman says this further highlights the ineptitude of this administration. 238 topic views. 0 members, 0 guests and 12 web crawlers are browsing this forum. Generated in 0.017 seconds spending 0.002 seconds on 15 queries.